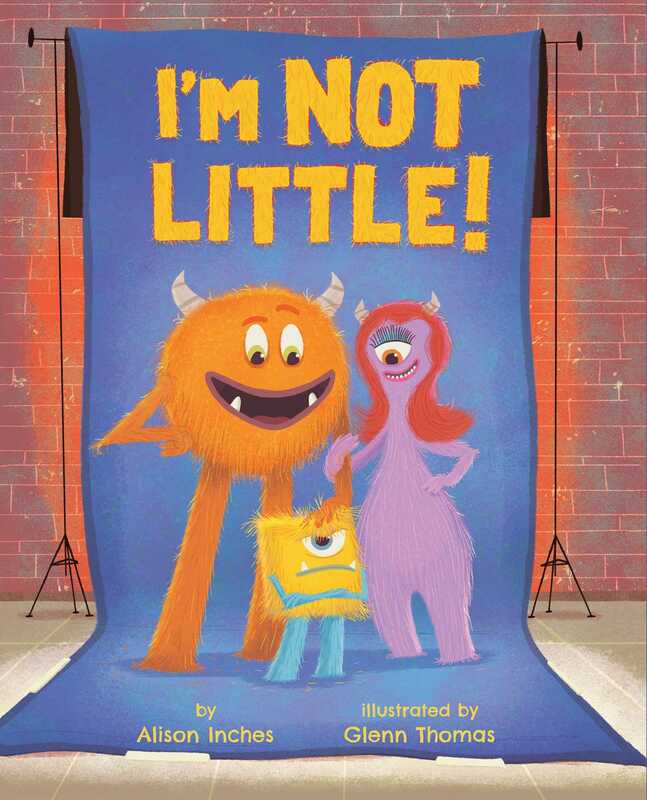 A funny picture book for children who are tired of being told they're little! Papa calls him Little Buddy. Mamma calls him Little Love Bug-and sometimes Little Fussbudget. Fur Pa calls him Little Whippersnapper. Fur Ma says, "Is this your little car?" He throws a big tantrum, but his mother is able to calm him down by giving him a little news: he has a new baby sister, and he is now a BIG brother! Shaggy now suddenly doesn't want to be big, but his mom tells him that he'll always be mama's little angel. Book Cover Image (jpg): I'm Not Little!